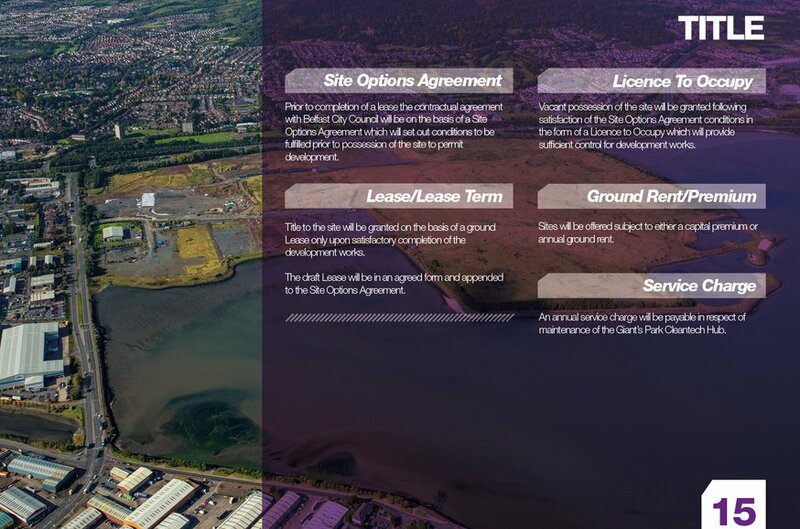 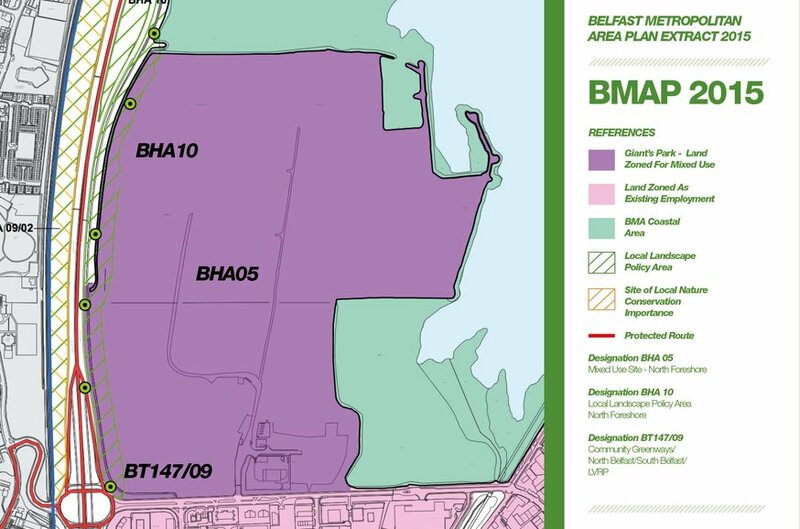 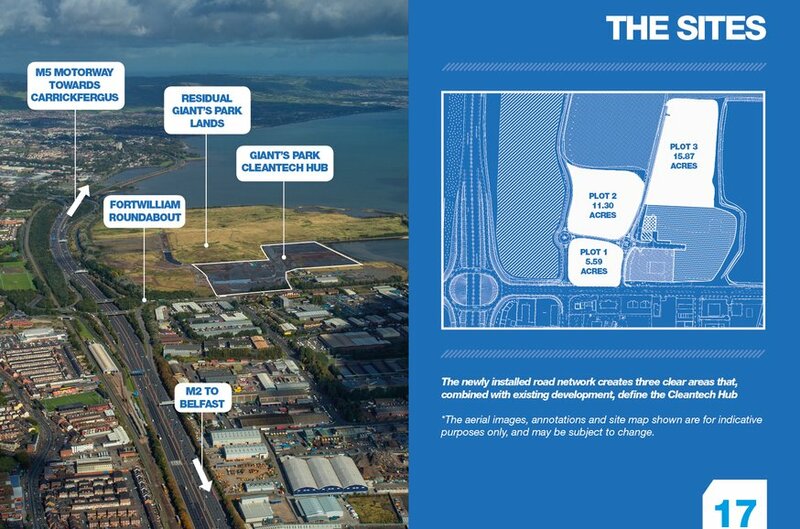 Giant’s Park is the largest redevelopment site in Belfast today; comprising 340 acres, the park is a strategically located, unique development opportunity in the North Foreshore. 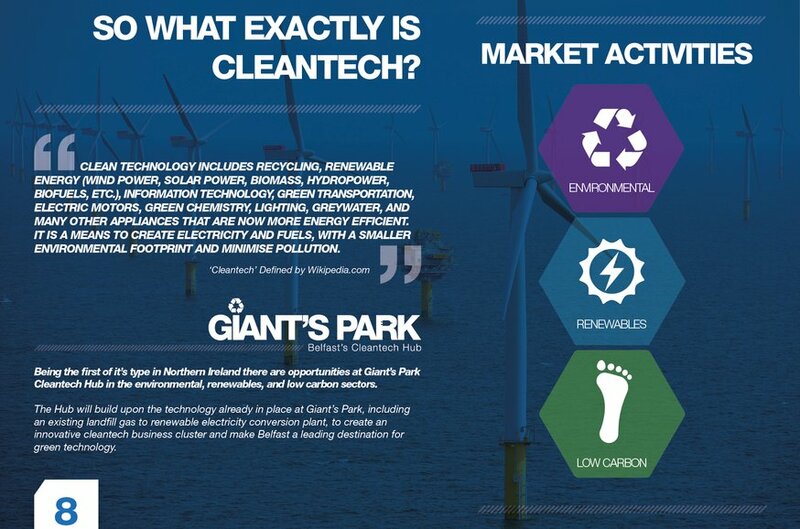 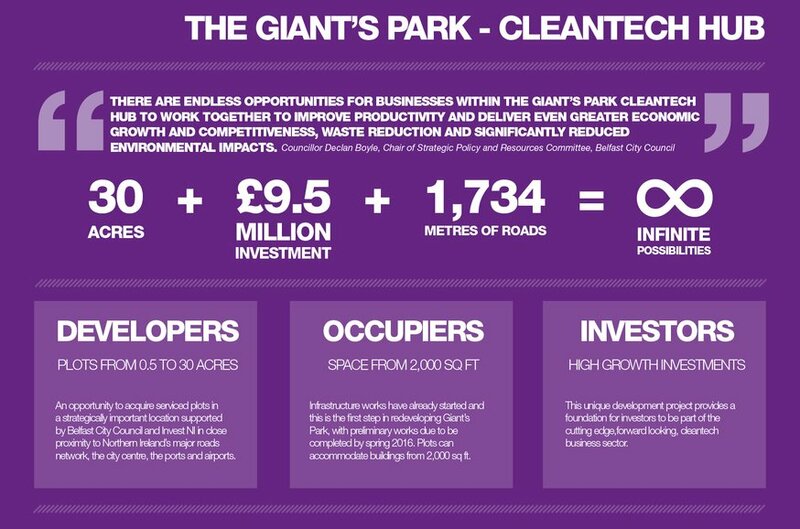 At 30 Acres, The Giant’s Park Cleantech Hub is a unique component part of the scheme and has been conceived to tackle some of the big economic and environmental challenges of the 21st Century. 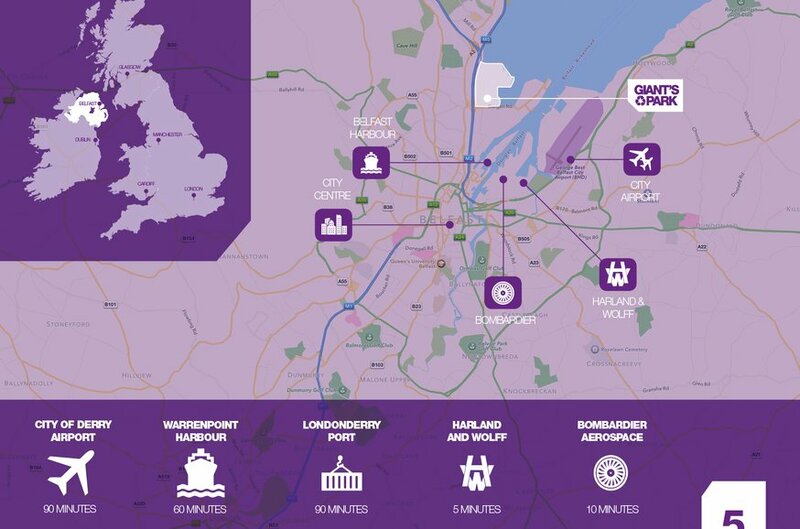 The site has excellent links to airports, major roads and the port. 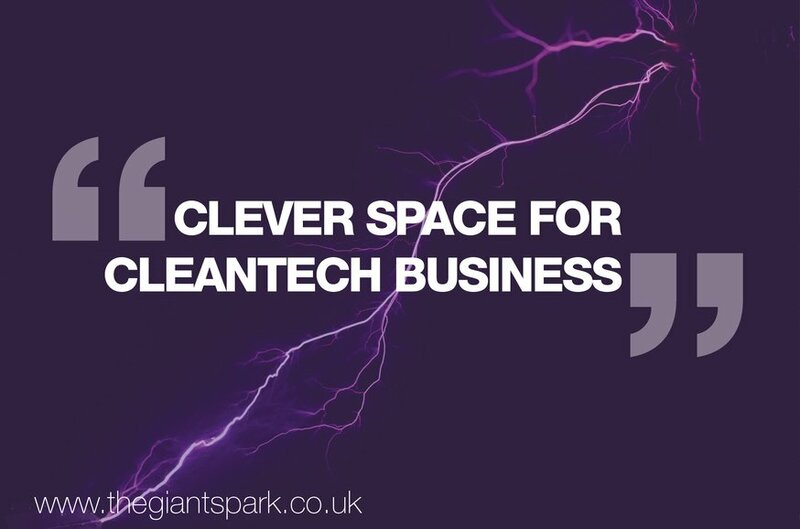 It offers huge potential to attract investment from the cleantech industry and deliver physical, economic and social benefits for everyone. 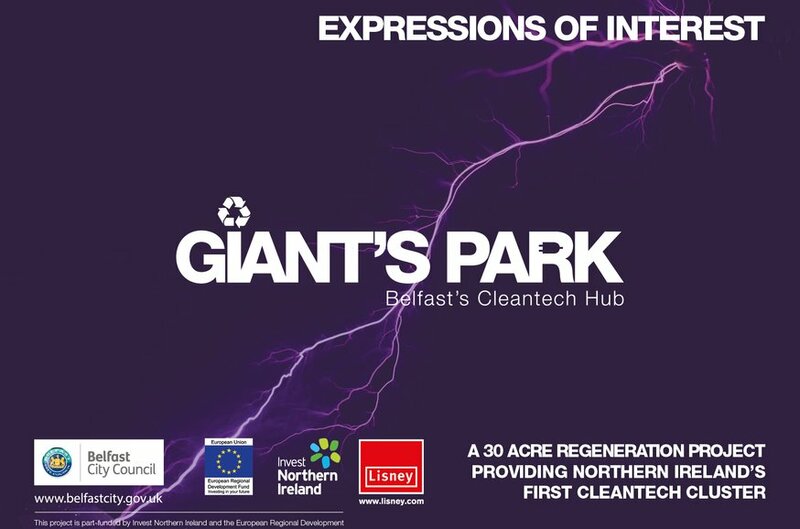 Infrastructure works have already started and this is the first step in redeveloping Giant’s Park, with preliminary works due to be completed by spring 2016 including 1,734 metres of roads, the installation of key services, improved access, new landscaping and planting. 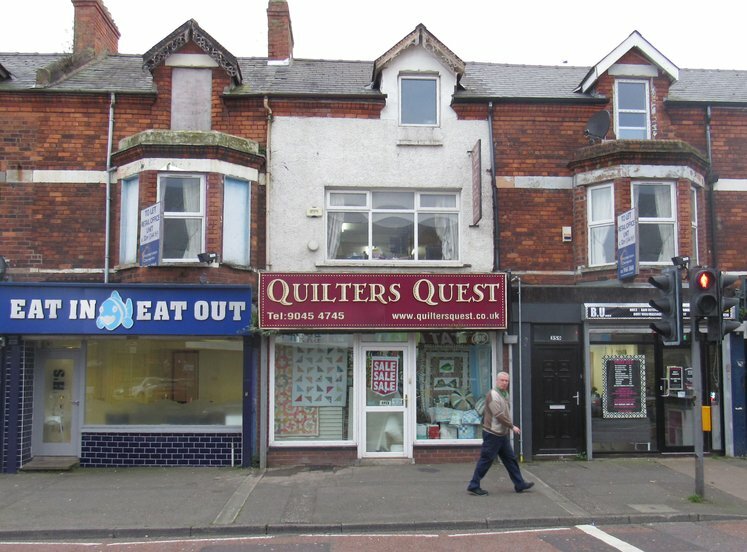 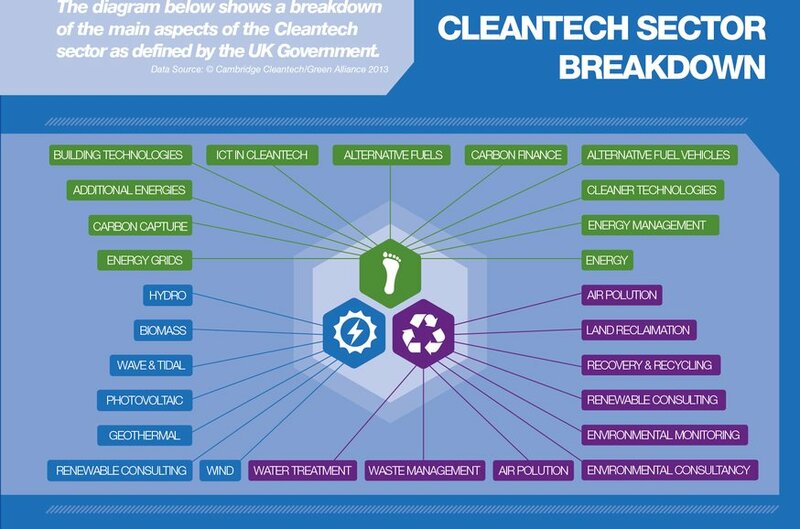 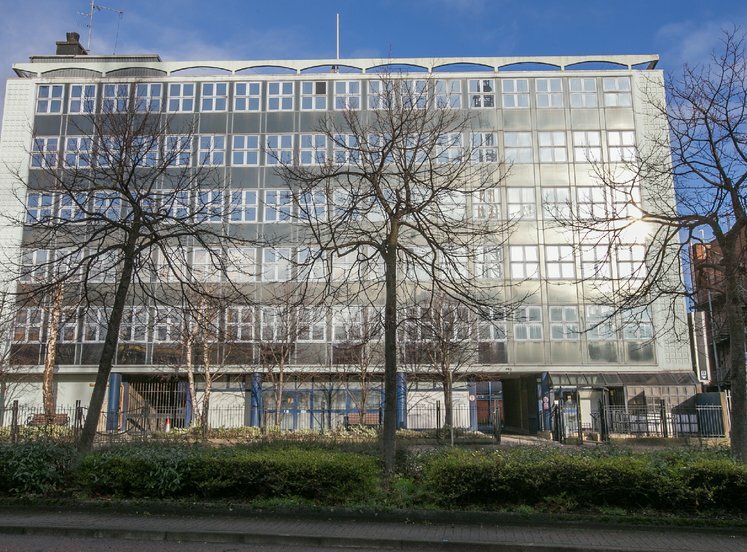 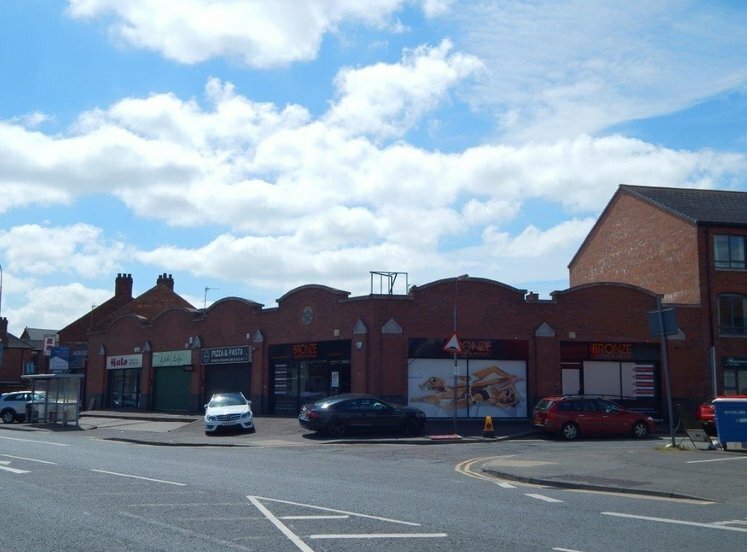 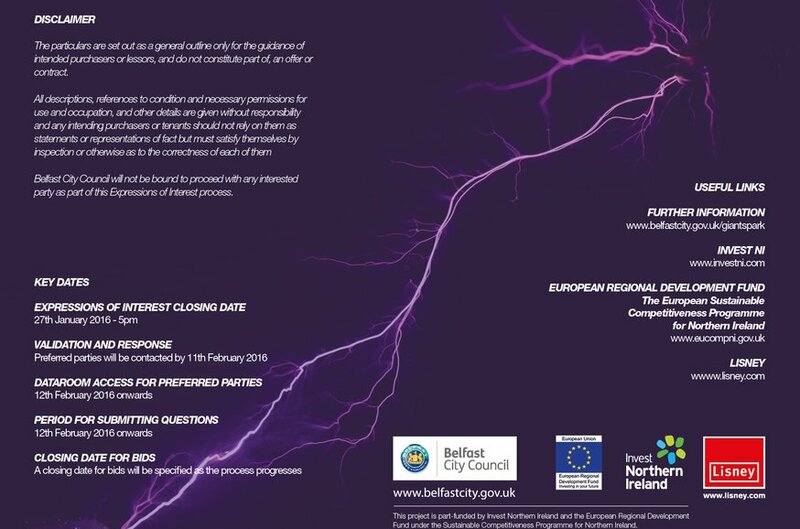 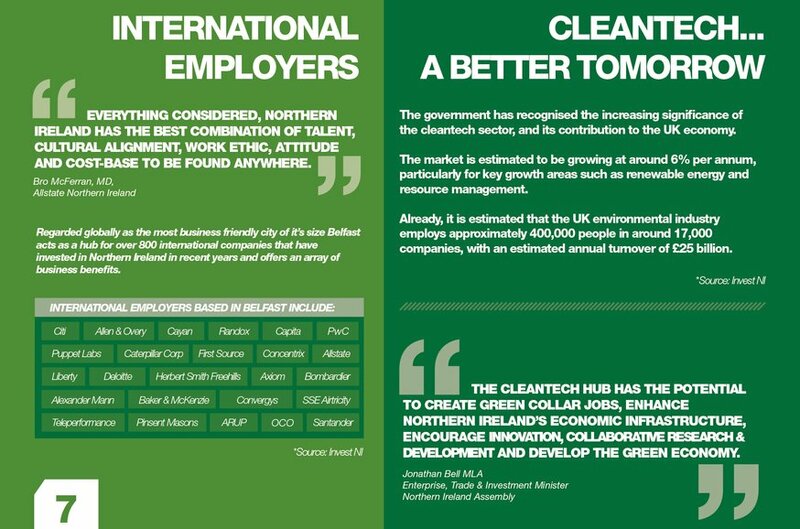 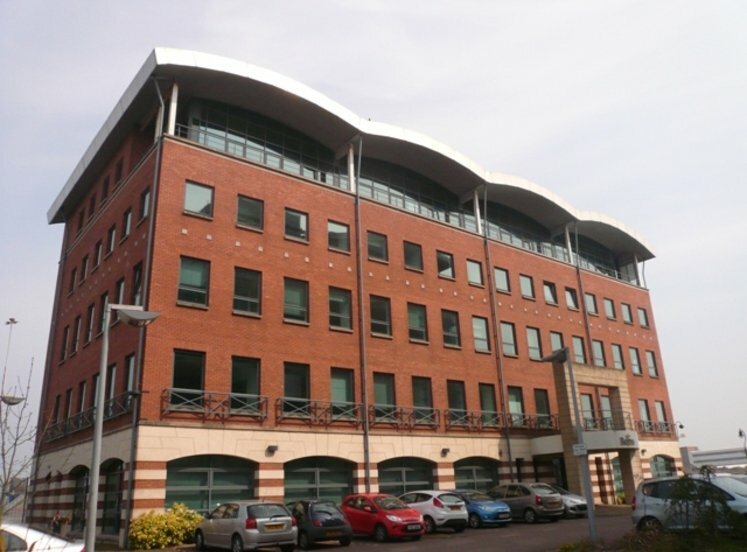 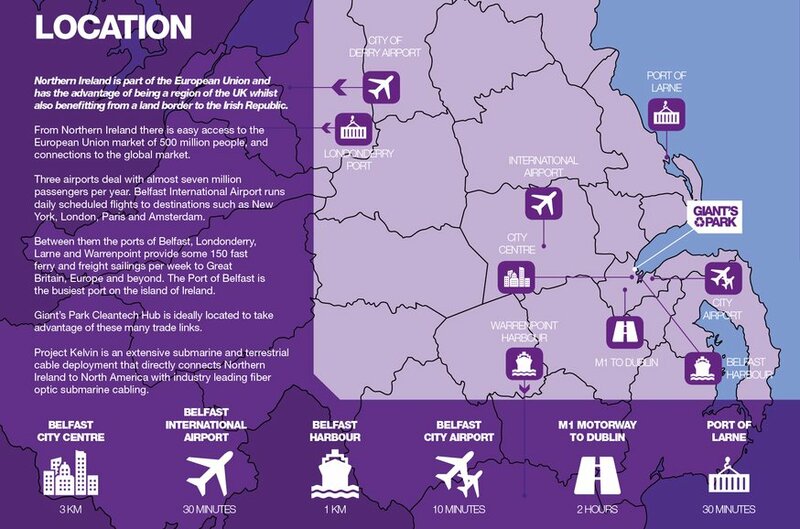 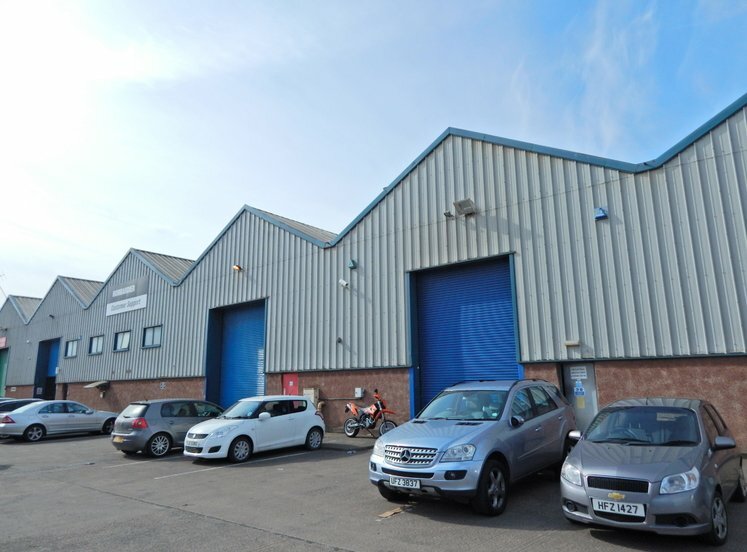 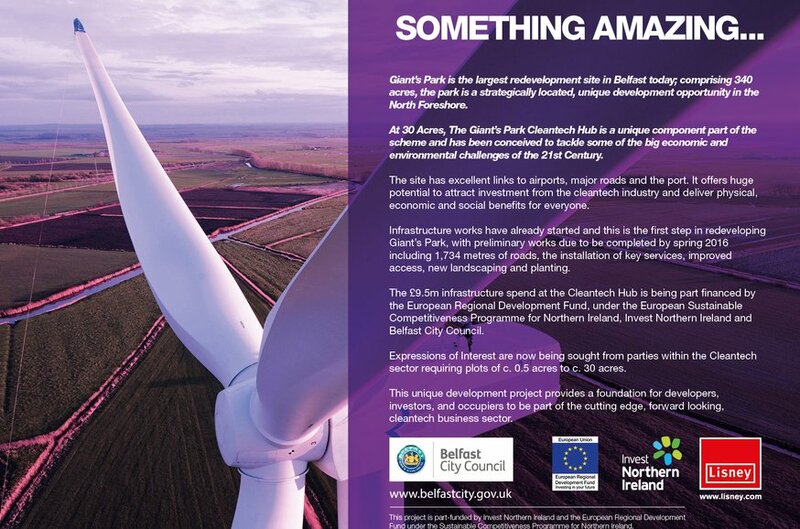 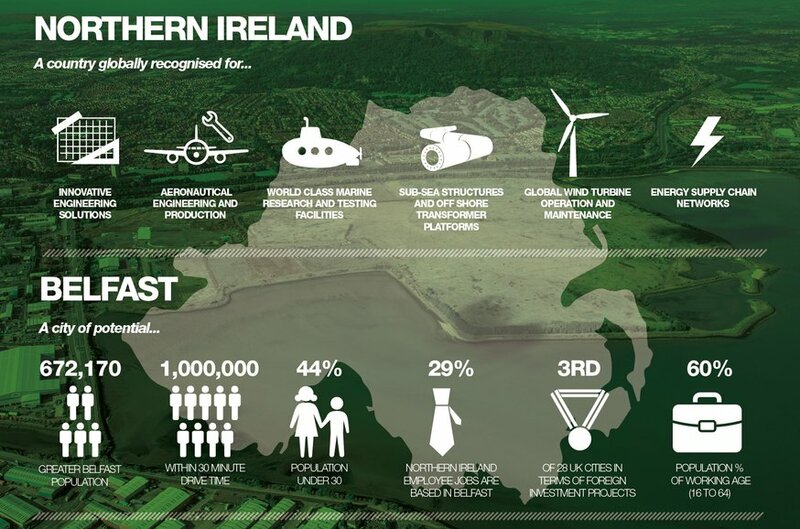 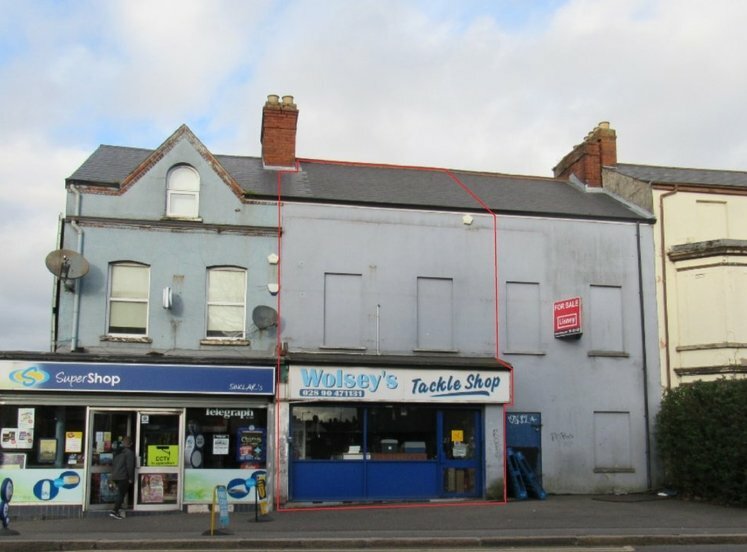 The £9.5m infrastructure spend at the Cleantech Hub is being part financed by the European Regional Development Fund, under the European Sustainable Competitiveness Programme for Northern Ireland, Invest Northern Ireland and Belfast City Council. 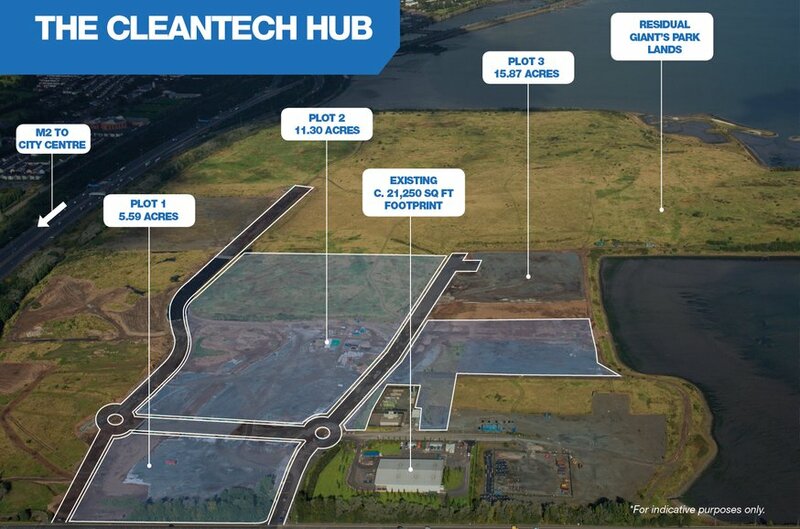 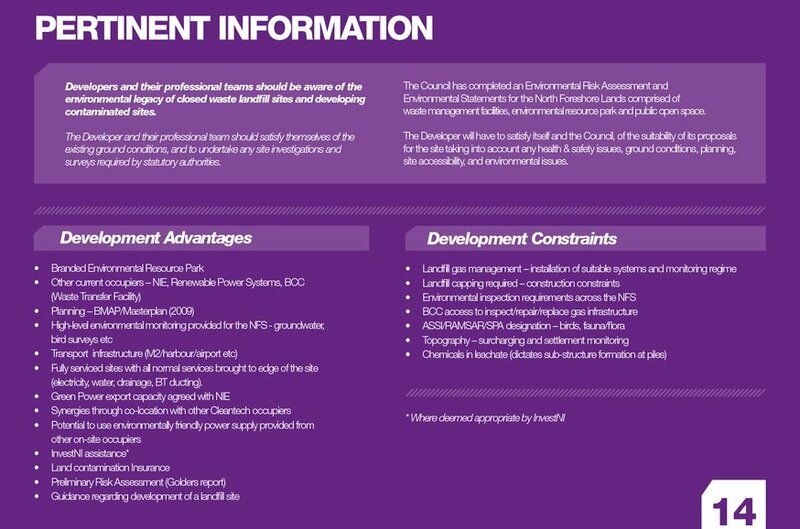 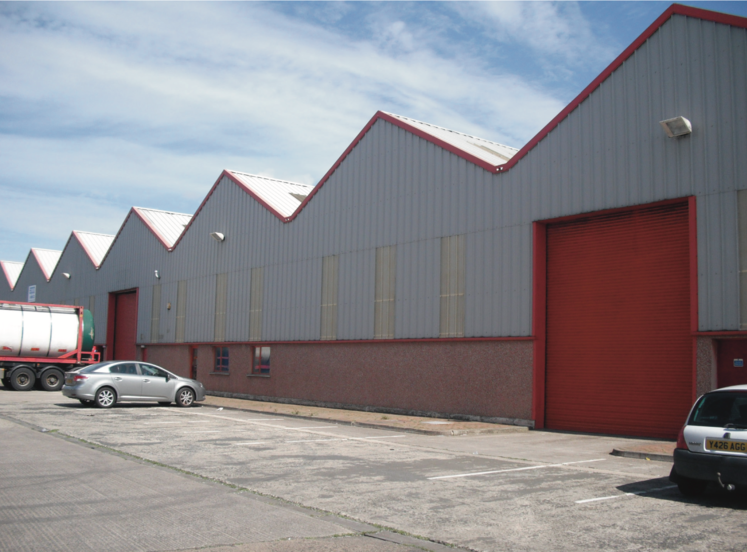 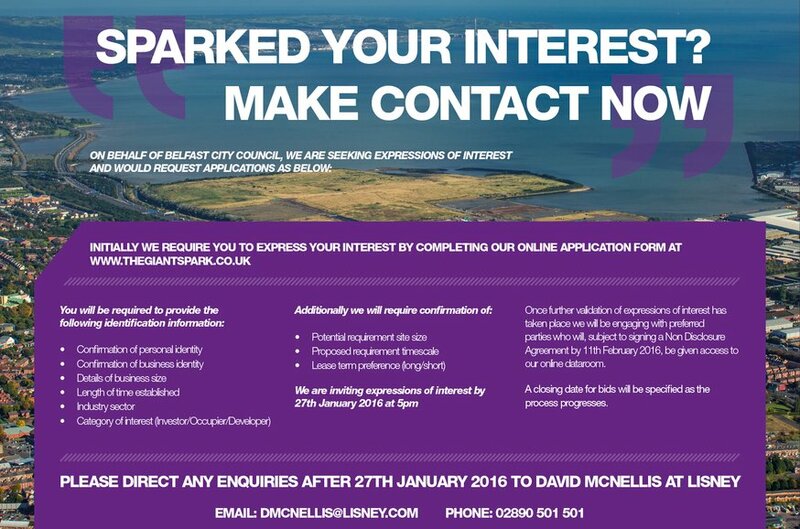 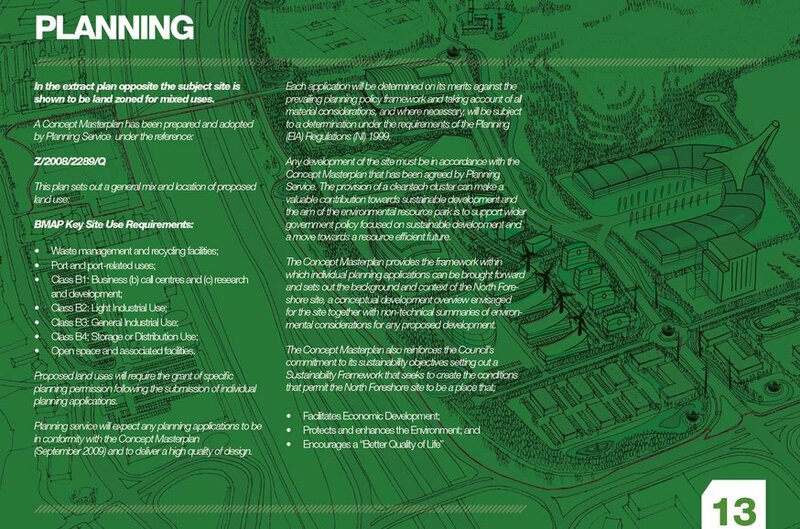 Expressions of Interest are now being sought from parties within the Cleantech sector requiring plots of c. 0.5 acres to c. 30 acres. 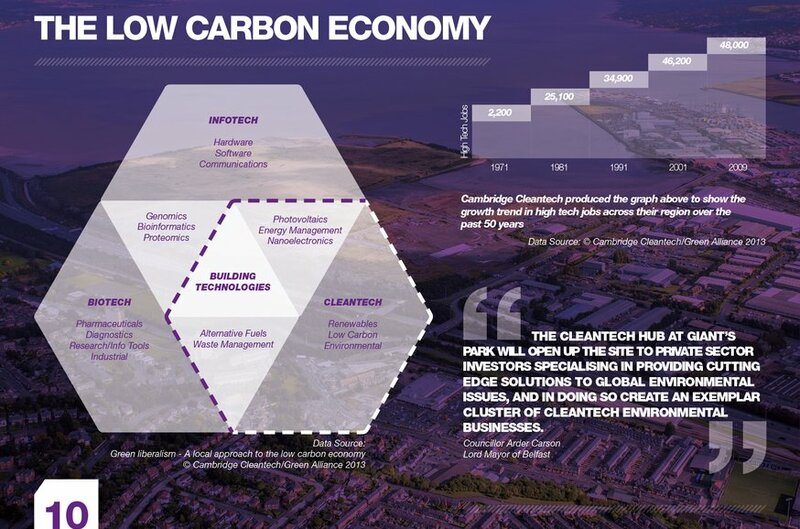 This unique development project provides a foundation for developers, investors, and occupiers to be part of the cutting edge, forward looking, cleantech business sector.